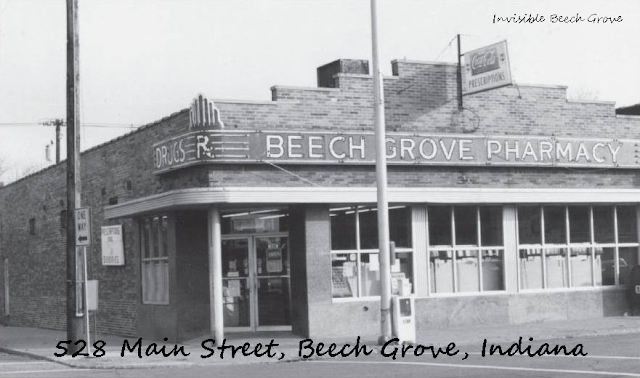 Beech Grove, IN (December 12, 2017) — Located on the corner of 6th Avenue and Main Street, the Beech Grove Pharmacy was a place for local gossip and cheap cigars. Chris Iverson operated it for 20 years, and then in 1967 he sold the business to John Curran, an employee since 1952. 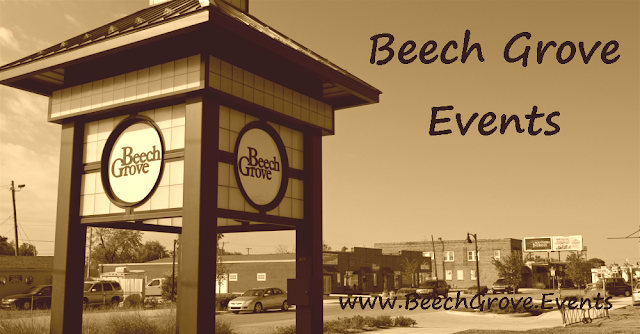 It closed in 1983.